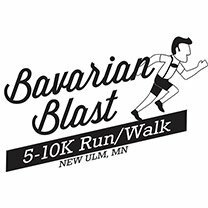 The Bavarian Blast Run/Walk 5K Sign up for the Bavarian Blast 5K & 10K! Get a group of friends or co-workers together and form a team! Team awards will be given to the “Best Themed” team and also to the team with the most participants! Register for the 5K or 10K here! Sponsored by the American Legion Post #132. All proceeds will go to American Legion Community Youth Projects.